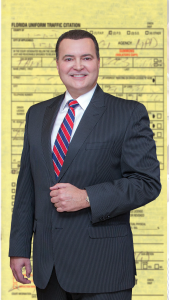 As a Miami ticket lawyer since 1988, I have seen the results of someone having a bad day or speeding because they were late and suddenly they’re looking at 11 points in one stop. 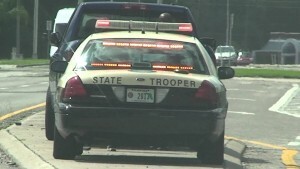 Calling in a traffic ticket attorney to help with your traffic offense is never a bad idea. 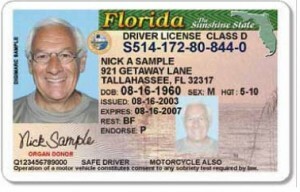 Not only can it save you money in the long run, but also avoid loss of license should you find yourself in a bad spot. We have been successful with finding ways of getting traffic tickets dismissed, mitigating traffic offenses and clearing our client’s records of points so that they can maintain a clean driving record. Just call us for some help when you get one. It’s only a matter of time in Florida.